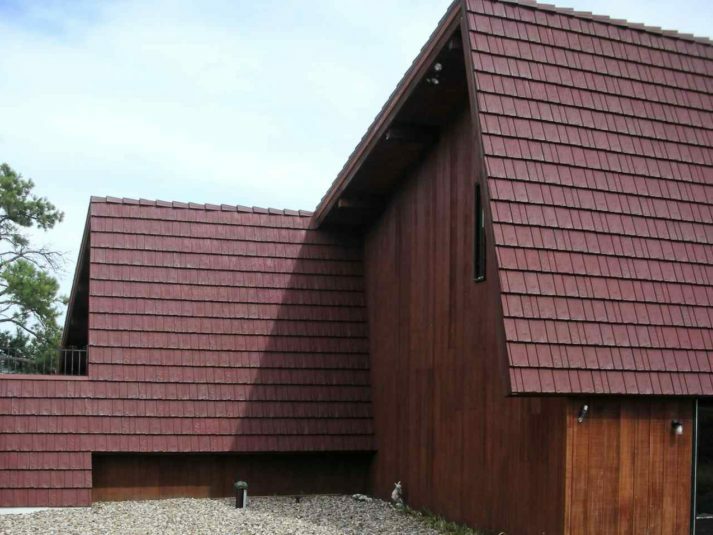 Few roofs are as beautiful as hand-split cedar shake. 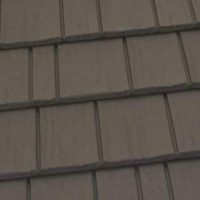 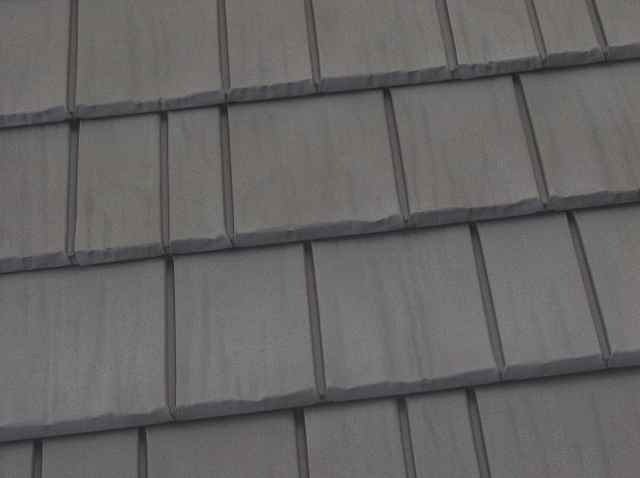 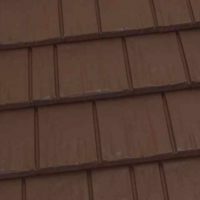 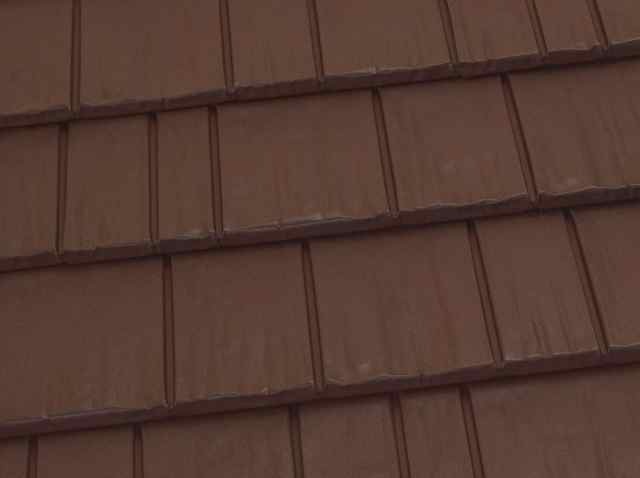 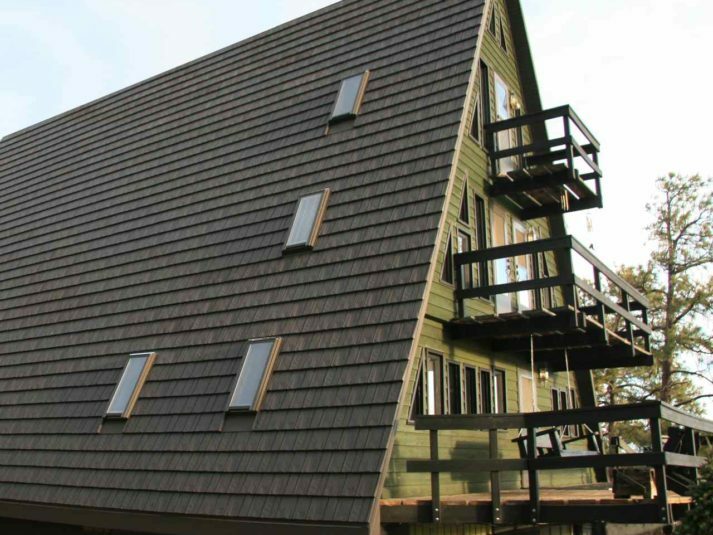 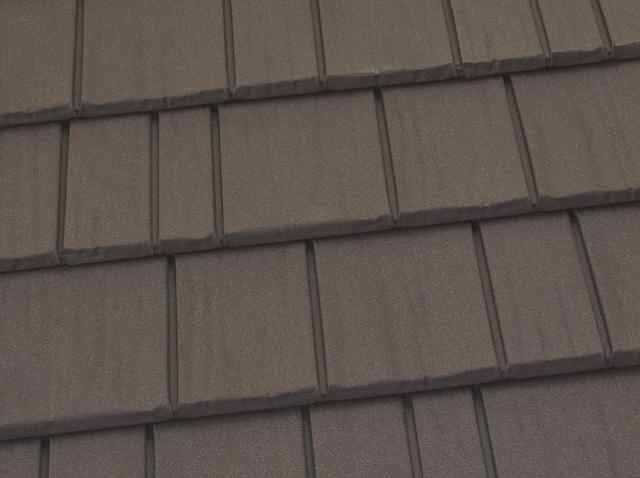 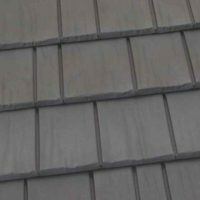 KasselShake residential roofing is manufactured to look just as stunning as real cedar, but with the protection and strength of steel. 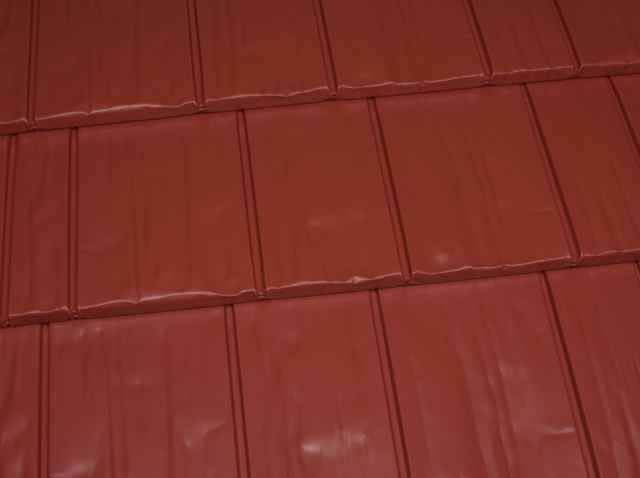 The durable, interlocking panels can withstand winds up to 120 miles per hour, and they’ll never rot, leak, or weaken. 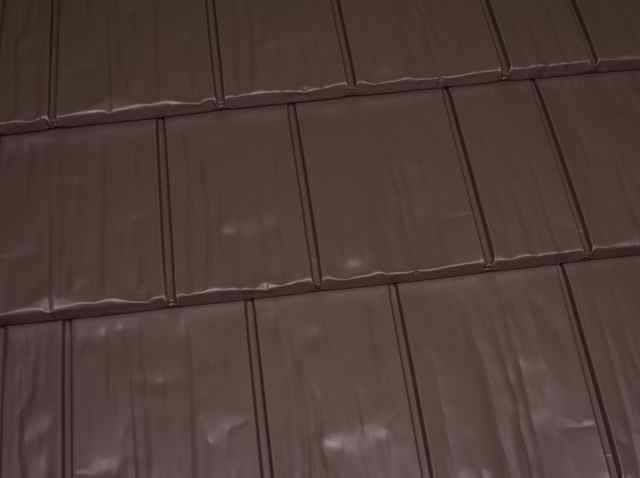 Investing in KasselShake is a lifetime investment that starts returning dividends from its first day on the job. 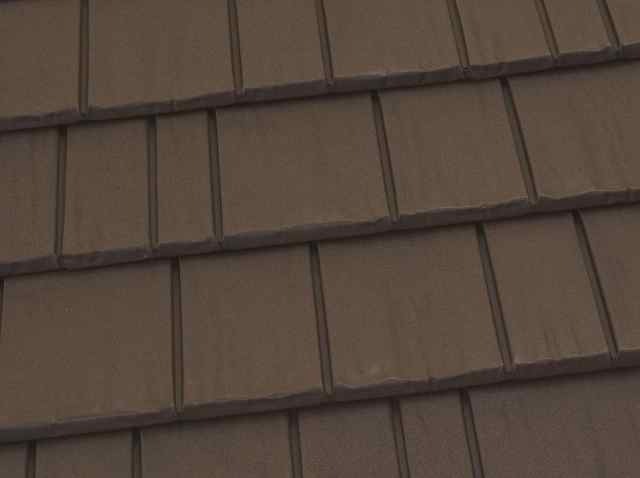 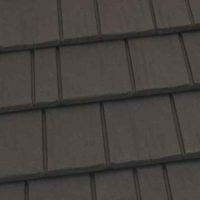 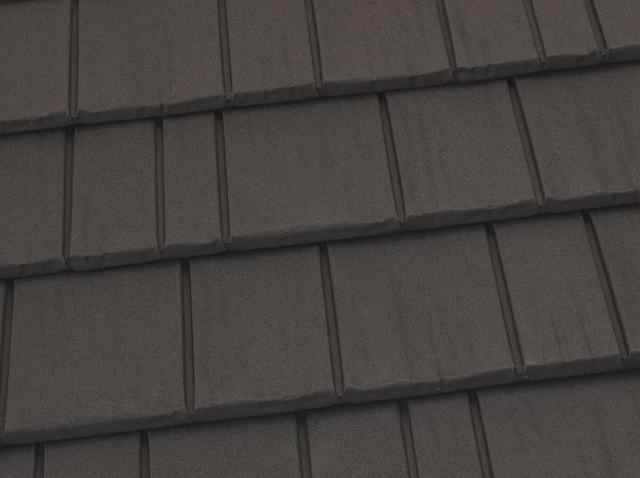 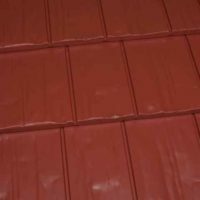 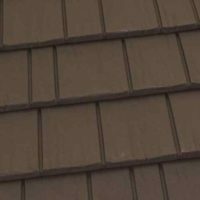 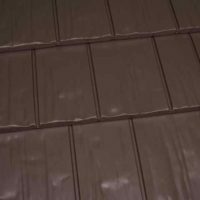 Available in many colors, KasselShake steel roofs will match every style home and instantly increase curb appeal. 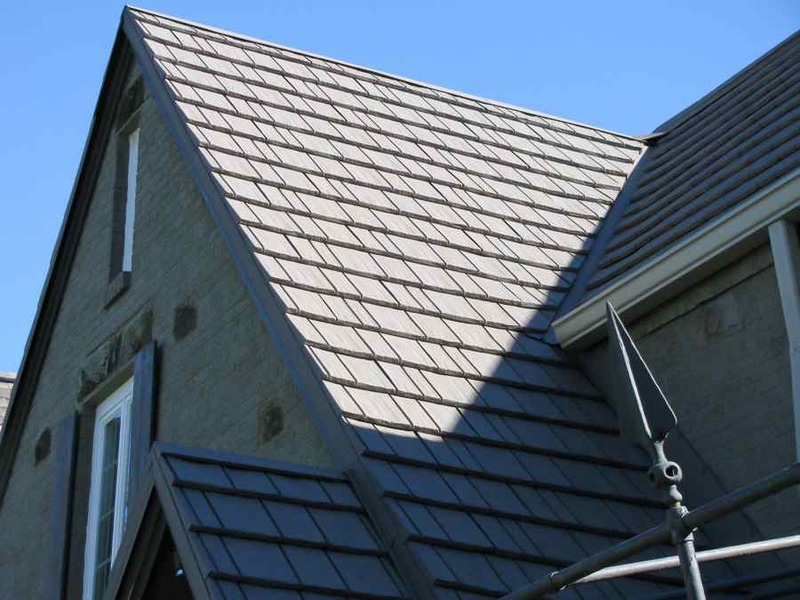 When you upgrade to high-quality metal roofs like Kasselshake, you’ll end up recuperating a majority of the cost in resale value, which means you’re making a smart investment. 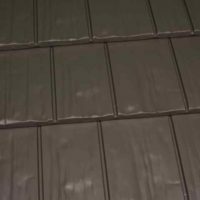 KasselShake is manufactured from lightweight American-made steel that can typically be installed directly over your existing roof, saving on labor costs and adding an extra layer of insulation. 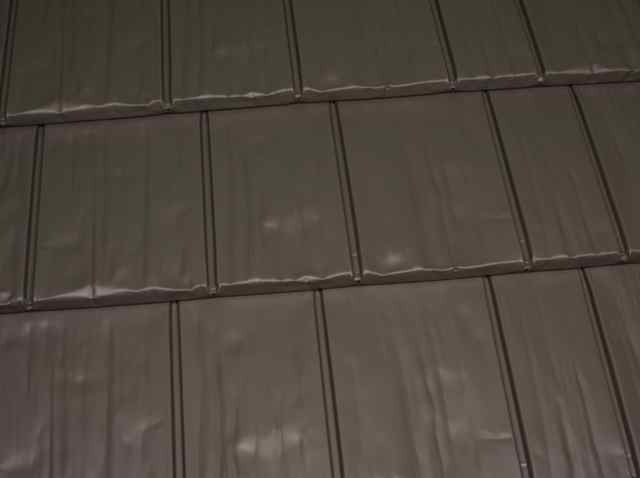 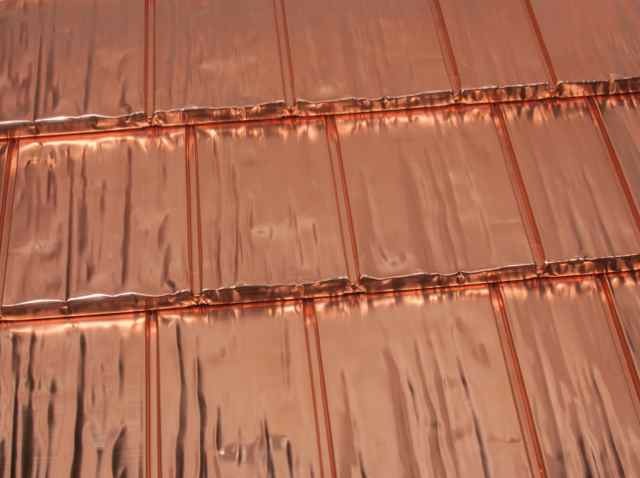 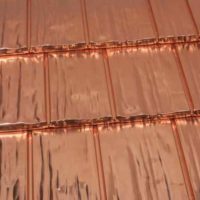 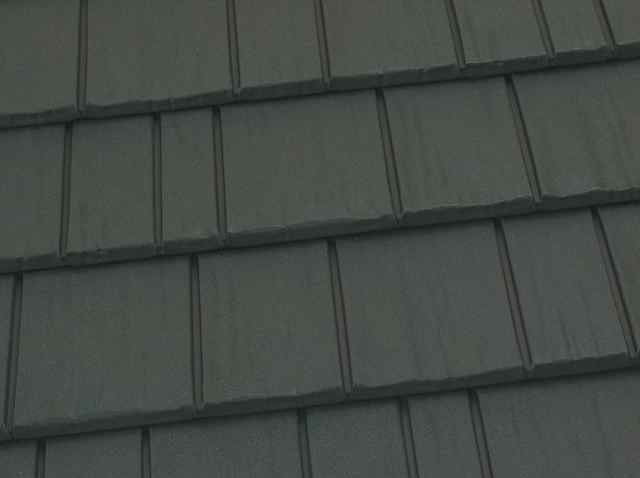 Steel also helps reduce attic temperatures in the summer and keeps homes naturally cool in warmer weather.